ROTTERDAM, Netherlands, July 30 /PRNewswire/ -- A new metallocene based polypropylene (PP) fiber produced under the trademark Dryarn from Italian synthetic fiber manufacturer Aquafil has been selected by Italian sportswear manufacturer SLAM to create a jersey for the national sailing team that will compete in Beijing 2008. SLAM chose the PP fiber, based on a Metocene PP resin produced by LyondellBasell Industries, due to the unprecedented levels of comfort and performance it achieves in skin-contact textile applications. "We believe this is the first time that a PP resin has been used to produce nautical sportswear, which has historically been the domain of polyester and polyamide synthetic fibers," said Bernd Schuetz, Global Business Manager for LyondellBasell's Metocene resins. 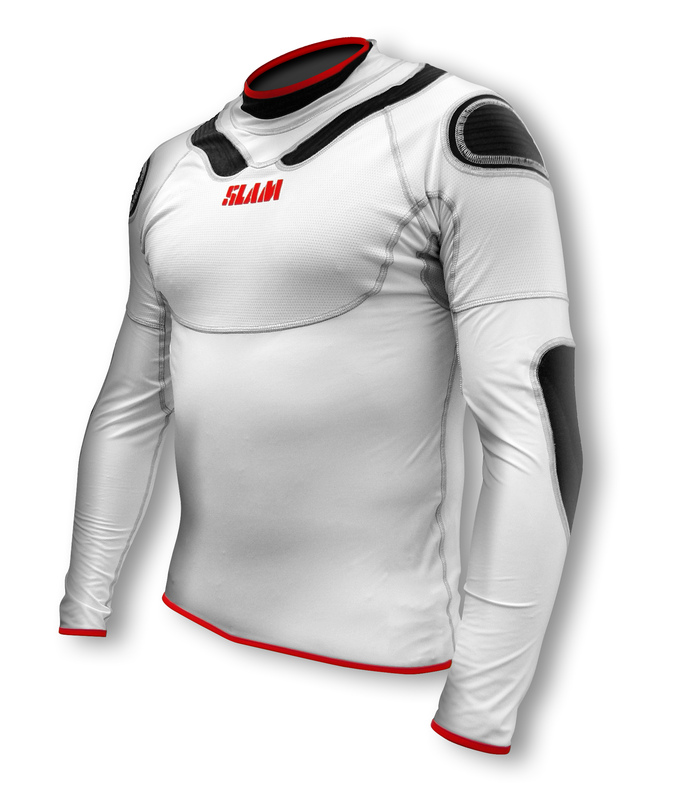 The Dryarn fiber was chosen by SLAM to produce the "Area 51" jersey due to its wicking effect, which conducts perspiration away from the skin to the outside where it evaporates. This leads to a sweat expulsion rate that is nearly eight times higher than polyester, which leaves the wearer dry and comfortable. The fiber does not allow humidity to collect close to the skin, and it retains none of the microorganisms that create odor in garments made from synthetic fibers. As climatic conditions at the Beijing 2008 regattas typically exhibit high temperatures and high humidity in the port of Qingdao, where the competitions will be held, tests were carried out to assess the performance of different fibers. The results confirmed that the jersey kept the wearer significantly cooler and drier than cotton or other synthetic materials. Athletes who participated in the tests reported that they felt dry 30 minutes after completion of the test. These trials have shown that Dryarn out-performs competitive materials in terms of wearability and comfort. Metocene resin can also be used to produce yarn with outstanding lightness characteristics. With a specific weight of 0.9 g/cm3, Dryarn is an extremely light yarn, which provides 20 percent weight savings compared with other fibers on the market. In addition, the fiber's excellent resistance to sea water conditions and abrasion makes it a good choice for the demanding nautical environment, as sea water can cause fading and brittleness. Metocene resin provides a narrow molecular weight distribution that improves the mechanical properties of the fibers, which enables up to 30 percent higher tenacity over other PP-based fibers comparable to polyester and polyamide fibers. LyondellBasell sees nautical sportswear as just one of a growing range of applications exploiting the outstanding skin-contact characteristics of Metocene-based fibers for use in demanding conditions.